Watch our video below in which Dr. Durst demonstrates this technology and highlights why silicone breast implants are now the most popular choice of our patients. Do your friends and family often ask you if you are tired or mad? Do you look in the mirror and wish you could do something to decrease the wrinkles between your brows and around your eyes? If so, Botox could be the answer you are looking for. 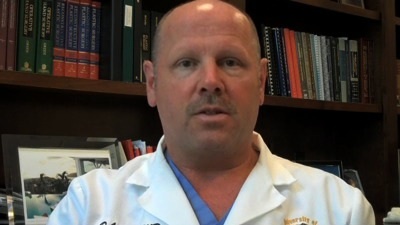 View our latest video of Dr. Durst performing a lip augmentation procedure with Juvederm®. 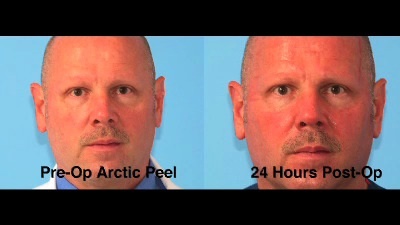 What Can An Arctic Peel Do For Me? An Arctic Peel is a great way to refresh your skin. If you feel like you look tired or have a dull complexion, this is a great way to improve these issues. This is an excellent option for a special occasion you might have or simply just freshening up the skin. You can do this treatment on a Friday and return to work on Monday looking as if you went on a mini vacation. Your skin will look smoother, radiant and more youthful. Dermal Fillers are often used to minimize a depression of the tear trough (the junction where the lower eyelid meets the cheek). Because the skin is thinner in the lower eye area, this is one of the first areas to show visible signs of aging. Deep tear troughs can give the appearance of dark circles which result in a “hollowed” or “tired” look to the eye area. Dermal fillers when used in this area typically last 12 months or longer. The use of Juvederm® or Restylane® in this area is considered “off label”, and should be performed by a surgeon who has experience in this technique.